Do you provide services without being employed? If yes, and a limited company or partnership is used to provide these services, you will need to prove that you are not using your limited company / partnership as a screen to what in essence would be direct employment with the client. Intermediaries legislation or more commonly known as IR35, is the tax and National Insurance contributions legislation that may apply if you’re working for a client through an intermediary. The main purpose of IR35 is to determine if you’re an employee or a you are using a limited company / partnership to contract your services to the client. IR35 was introduced in 2000 to facilitate in combating employees who screened themselves as “personal service companies” with the aim to reaping tax benefits of working as a contractor instead of an employee. 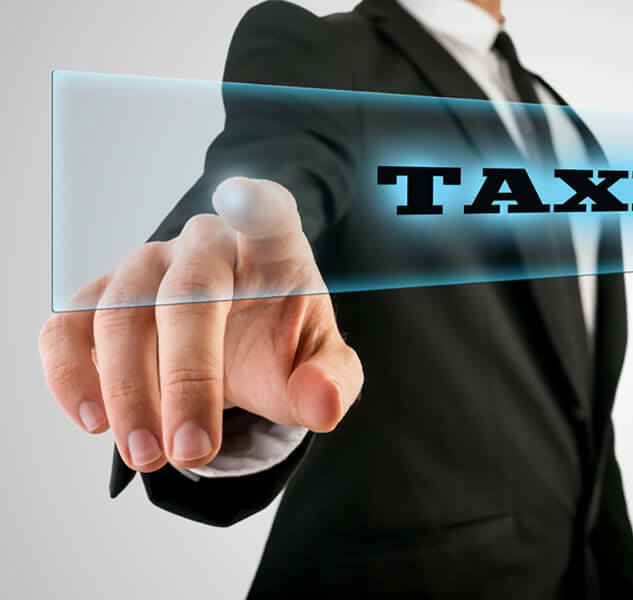 The purpose of the regulations are to determine, if you did not have a limited company, you would in be an employee and therefore you will need to pay PAYE Income tax and National Insurance Contributions accordingly. 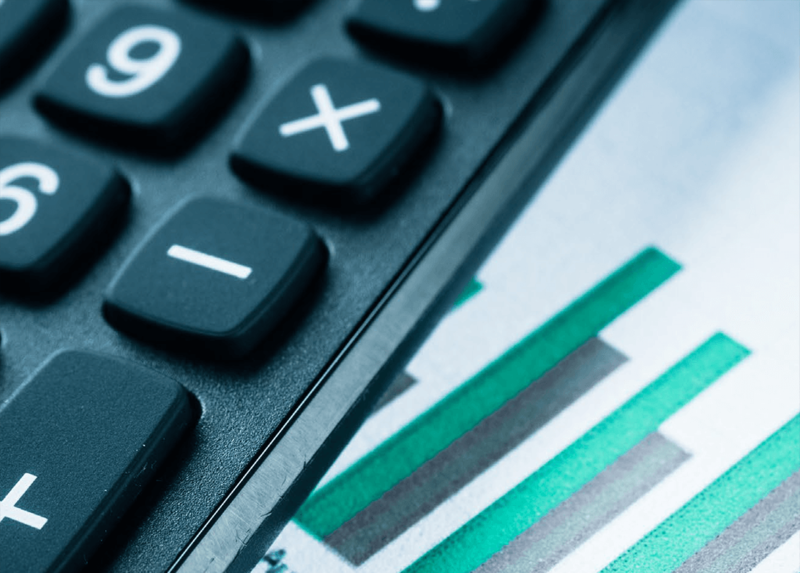 Ignoring IR35 legislation can bear significant consequences, penalties and interest can be charged on any additional tax and National Insurance contributions as a result of an HM Revenue and Customs (HMRC) enquiry into your situation. The most important part is to remember that there is no definitive ‘rule’ to IR35. HMRC have become fairly strict regarding IR35 enforcement, this is particularly evident in the Public Sector. 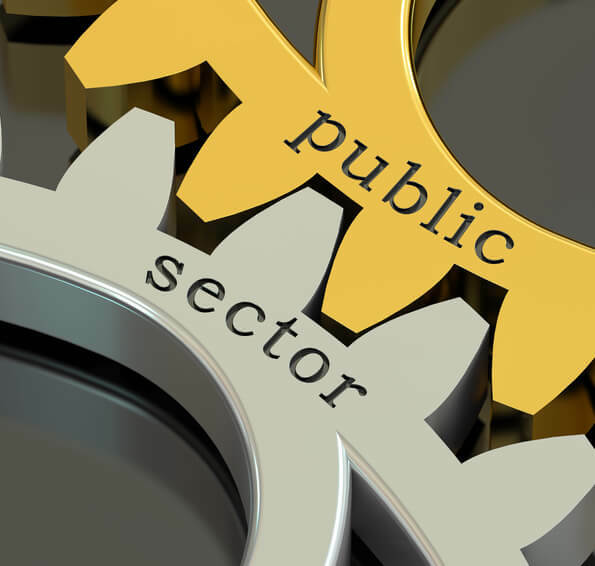 View our section on IR35 in the Public Sector. This does not mean that you need to be pushed around or bullied, just make sure you can substantiate your claim as a legitimate contractor. 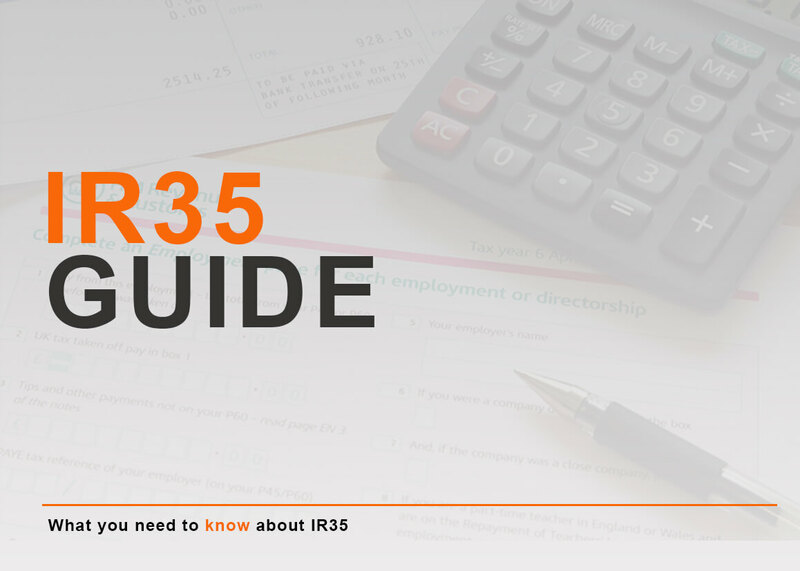 The most important thing to consider when approaching IR35 is to determine whether your work is controlled and directed by you, or if you are fall under an employer / employee relationship. To be able to maintain control over your working conduct even though your Limited Company / Partnership has been contracted to provide a service to the client. Compared to if you where an employee, then you would be subject to the employer’s control / direction. This is one of the main points that is used in IR35 disputes, regarding employment and self-employment. The above mentioned points should not be part of a business to business contract where a client employs your services as a limited company. You should not have to take direct orders on what you do; only what service you are intended to do! Working as a contractor, in most cases you’re going to need your own private insurance as you will not be covered by company insurance. Not completing the work you where contracted to complete or unsatisfactory work means that you will likely be liable to the client. This is one of the main points discussed by contractors, by having a clause in your contract that allows you to pay someone else to continue the work or supply a “substitute” if and when required. If your contract states that you must personally provide the services, the you may get caught by IR35. Always check if the position is for a genuine contractor, or is the client looking to replace a previous employee. If you are replacing an employee you will be expected to be an employee, always check the background first. Check if there has been a previous HMRC ruling, the client may not tell you this due to confidential reasons. The ruling may have decided that the job is for an employee and not a contractor. As a contractor you should receieve payment by invoicing your clients, always make sure you invoice before getting paid, an employee gets paid without invoices. Paying the correct tax is your responsibility, not the clients. Make sure you get a specialist to verify your contract, IR35 compliance is very complex and tricky, a specialist can advice you before it is too late, ensure your contract is water tight as you are the one who is responsible. Determining whether you are caught up in IR35 consists of many factors which are mostly abstract and most issues rely on case law, which has many contradictions. Avoid being to close to a clients business or involved with the client’s corporate structure , ensure there’s a clear distinction between your services and the client’s business, if not you may be considered “part & parcel”. If you have the client’s staff reporting to you, have clients business cards issued with your name, appear on telephone lists, have a security pass instead of signing in daily will not help assessing your IR35 liability. The bottom line is try avoid looking like an employee, even eating at the canteen should be avoided. 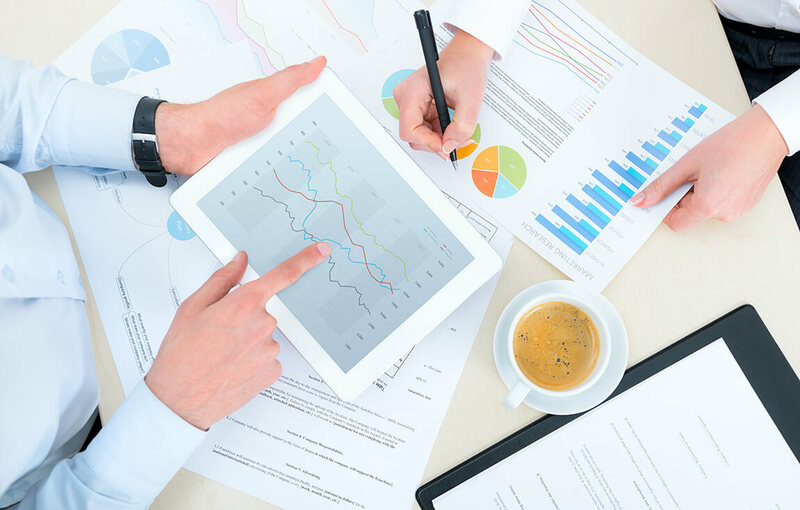 You should provide your own equipment to carry out your services for the client. An employee will have all equipment provided by it’s employer. However, IR35 legislation takes into consideration that you might often be required to use a client’s equipment for security, safety or practical reasons. If a good business reason exists that you require the use of the clients equipment then it’s usually accepted . If you exclusively work for one client you may be classified as an employee. Contractors should have the right to take on additional clients, without being restricted to one client. Ensure that your contract allows you to take on work from other clients. If a contract explicitly states that the contractor is not able to provide services to other clients it is likely to fail assessment, however it is acceptable for clauses to be included that prevent the contractor from working with the clients competitors, or if there apears to be a conflict of interest. In 2012 HM Treasury decided to lead by example on IR35 and tightened the regulations towards contractors working off-Payroll in the Public Sector. Under the new rules, any contractor whose position is the most senior in a department is automatically placed on Payroll. Any contractor who has been working in a position for more than 6 months and earning in excess of £220 a day will be legally obligated to provide assurance (from a specialist) that they are not caught by IR35 and are paying the correct amount of tax. The responsibility to request assurance resides with the ‘client’ or ‘employer’ and although they’re legally obligated to do so, there is no consistency across the Public Sector of departments actually requesting this. If you refuse, or fail to provide, accepted assurance that you are paying your tax correctly, your contract may be discontinued, or you may be placed on departmental payroll. Even once you’ve submitted assurance from a specialist, a client can legally make the decision to reject your provision unless the assurance is supplied from HMRC. We offer a specialist IR35 assessment of your work contract and a full IR35 working practice review, which will ensure IR35 compliance.